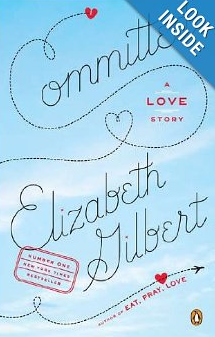 I recently read “Committed” by Elizabeth Gilbert. Below are the quotes I found most interesting. As always, if you like the quotes, please buy the book here.